Notes and Nerds: The Official Mad Max Fury Road Trailer! The Official Mad Max Fury Road Trailer! Guess what trailer got released at comic-con, and Warner Bros uploaded to their Youtube channel? If you read the title, you cheated. 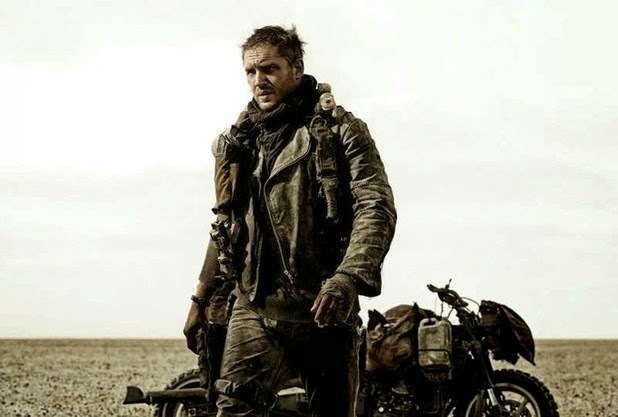 That is right, Mad Max is making his way back to the big screen, and in a BIG way. The new trailer looks like it is chalk full of chaos, mayhem, and explosions. Did I mention explosions? Yeah, there are a lot of them. Oh, and crazy people. Everyone looks crazier than ever in this latest outing of Max. I have to say, I really think Tom Hardy may fill out the role just nicely. Sorry Mel Brooks, perhaps you shouldn't act all crazy, and greedy when a franchise role comes your way that could help rekindle your career.